hidden ikea-table built-in Qi wireless charger for smartphones « Adafruit Industries – Makers, hackers, artists, designers and engineers! 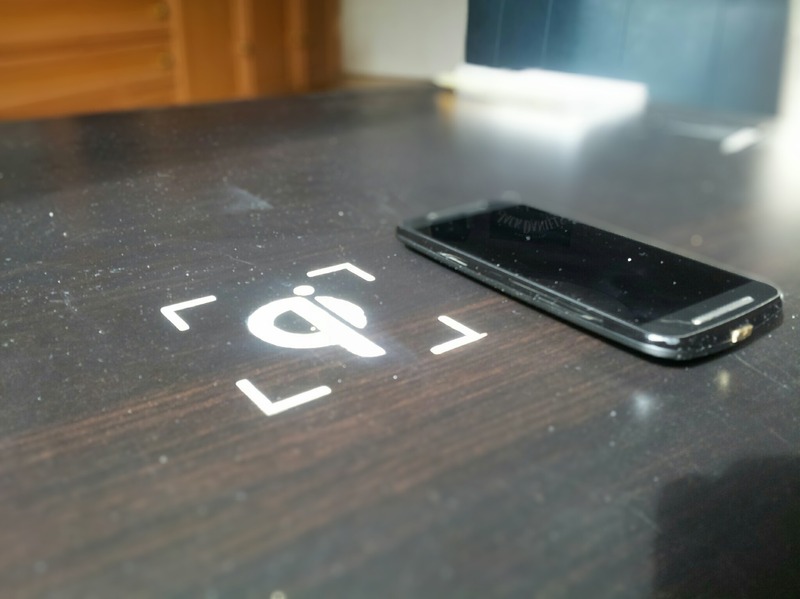 hidden ikea-table built-in Qi wireless charger for smartphones – Album on Imgur. We stock a lot of Qi chargers here!